WFMU's Rock 'n' Soul Ichiban! 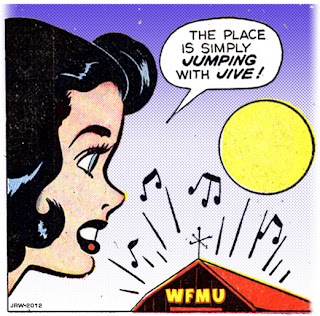 : WFMU's Rock 'n' Soul Ichiban Live! Don't miss our weekly live shows on the Ichiban webstream.